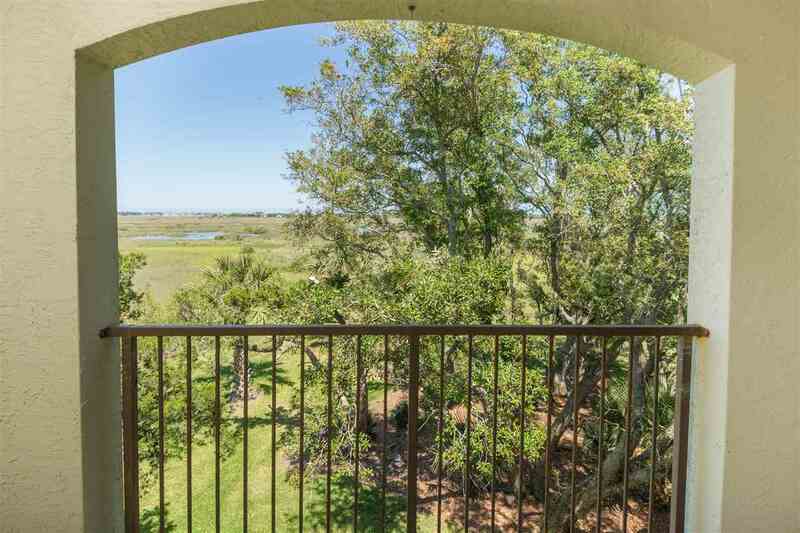 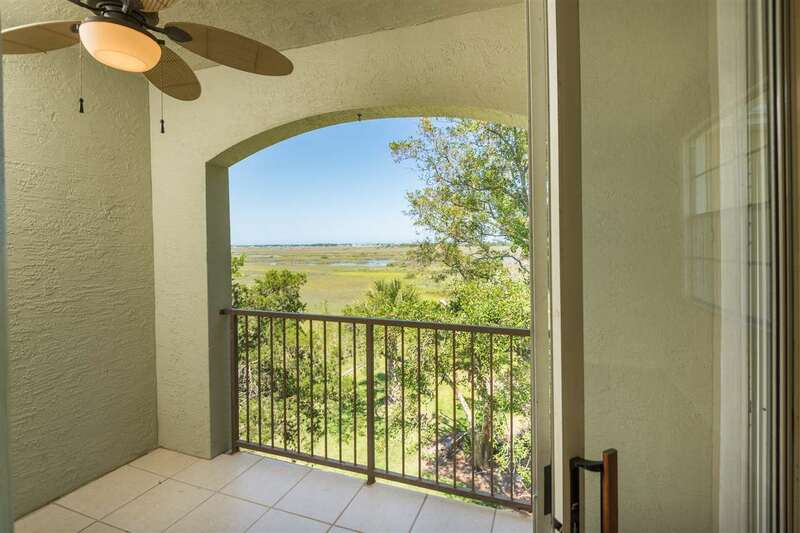 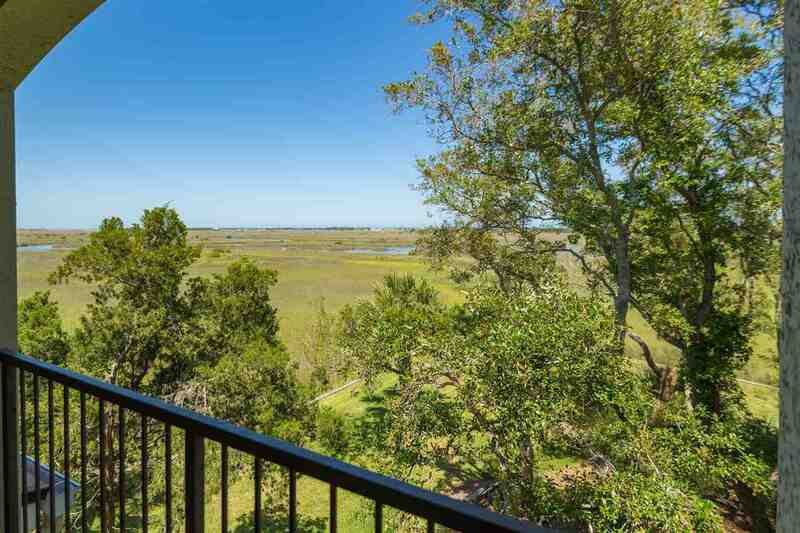 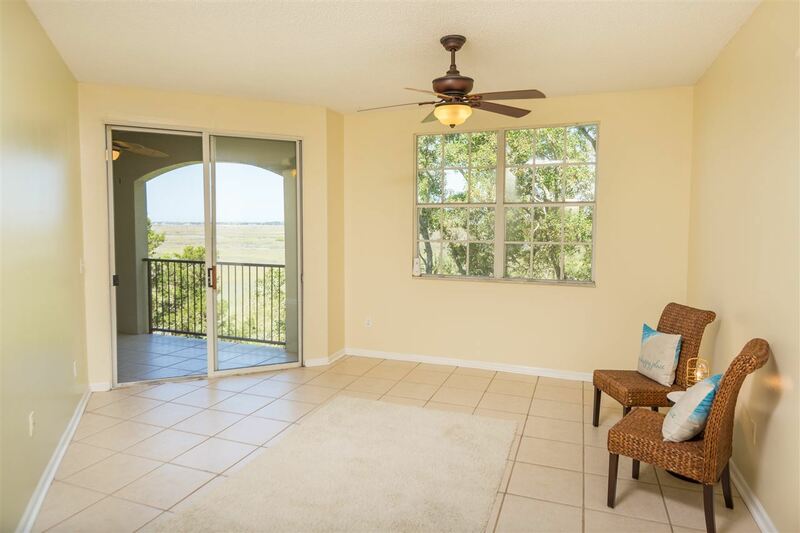 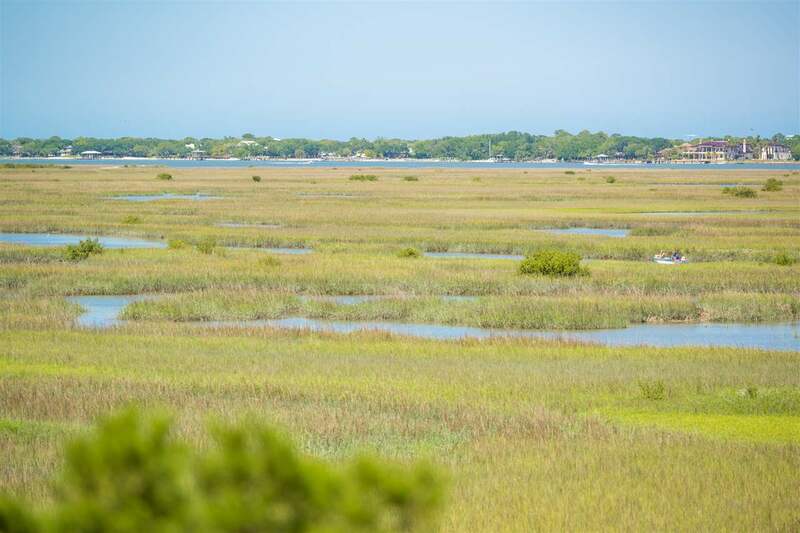 Stunning Marsh & Intracoastal view! 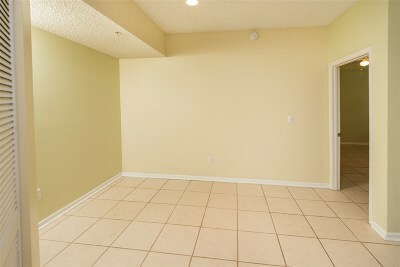 2/2 plus detached garage. 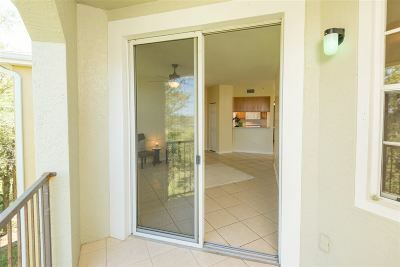 Located in Beautiful Las Palmas Gated Community! 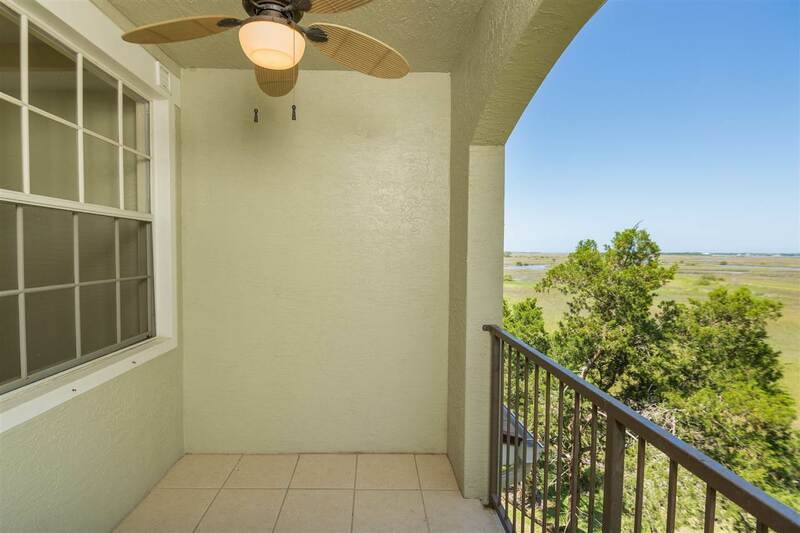 Open split floor plan on one level with vaulted ceilings, tile floors, updated kitchen appliances, nice patio/porch area with views. Views from all rooms - w/ tile floors throughout. 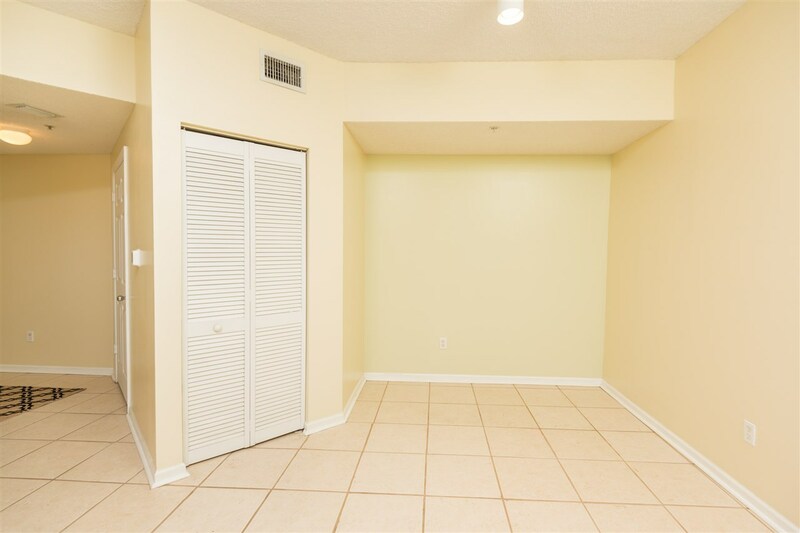 Tons of storage large walk in closet. 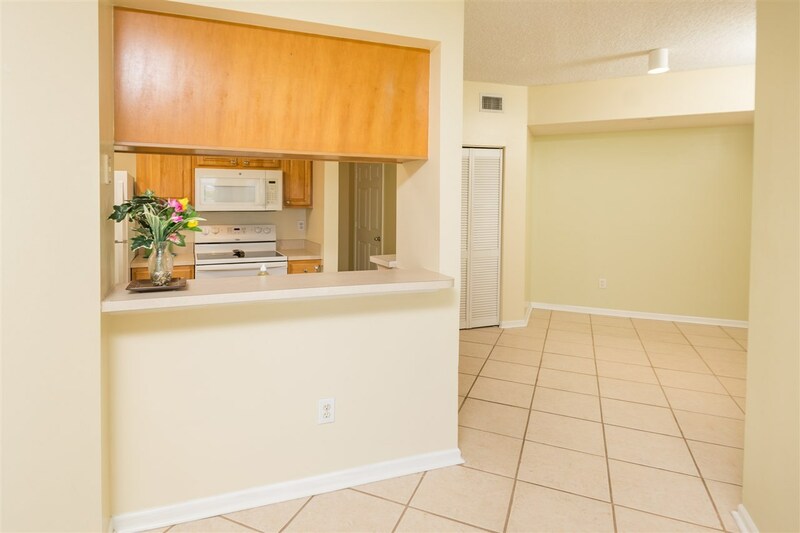 Washer/dryer. Detached garage - large with plenty of storage and ample parking. 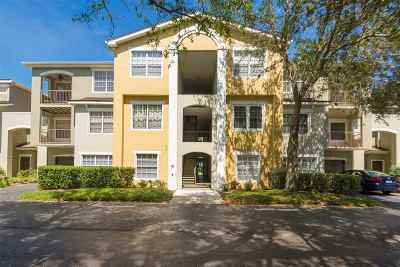 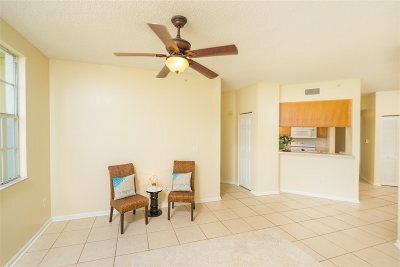 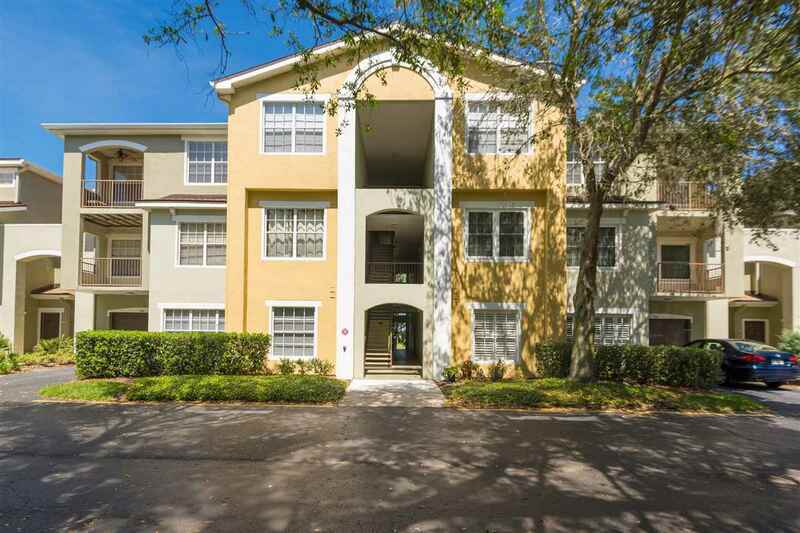 Great community w/ amenities workout room, pool, tennis, and more!